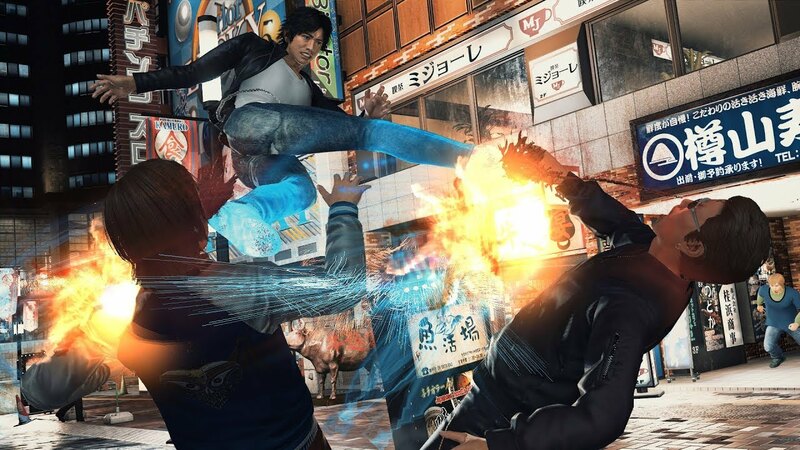 PREVIEW – Takuya Kimura (or Kimutaku) is the protagonist of the new franchise that is being developed by the studio Ryu Ga Gotoku, the same one who holds the reins of the Yakuza saga. We tested a demo of Project Judge, the exclusive title of Sega for PS4. In Japan, gamers will have the fortune to enjoy this game during the next month of December, although in our territory it will not arrive until next year on a date yet to be determined (although we hope it will be completed soon). However, hey, the good news is that at least it will … I’m referring to Sega’s new work and one of his most acclaimed studios, Ryu Ga Gotoku, a tandem that will offer us a new exclusive production for PS4 that currently and in the West by name Project Judge (in Japan it will be called Judge Eyes ). Although that will be new … it is something that I am not entirely clear after having tried a playable demo of about half an hour. Yes, because it is going to share several elements in common with my revered saga starring Kazuma Kiryu: Yakuza, as in many cases even materials, scenarios, animations and other resources will be reused. Do not misunderstand me: it’s not that I think it’s something bad or criticizable, much less (I’m delighted, in fact), but in many ways, it will almost look more like a Yakuza spin-off than a new title. As usual in the works of the Japanese company, the storyline that will give rise to the adventure will gain much weight during gameplay. So much so that part of the main roles will be starred by local actors (Akira Nakao, Kenichi Takito, etc. ), and the main star will be none other than Takuya Kimura, a star in that territory. The story revolves around Takayuki Yagami, a rather unique private detective who will have to face the most complicated case of his career. Yes, because his mission will be to catch an uncontrolled and especially brutal serial killer. A case that, on top, will open old wounds related to his past as a lawyer, given that years ago he was responsible for defending and helping a guy to avoid entering prison … so that, weeks later, this guy would consummate a new murder, destroying the credibility and the lawyer career of the protagonist. To this suggestive storyline will be added many other stories that will run in parallel, thus reinforcing the sensational global script that will be embodied in this attractive video game. That said, Ryu Ga Gotoku always takes special care of all his storylines, and it seems that in Project Judge this tradition will go even one step further. Where will the adventure take place? Well no less than in Kamurocho, a neighbourhood that all fans of the Yakuza saga know pretty well. This recreation of the well-known red district Tokyo Kabukicho will be the main play area that will host the protagonist’s adventures. A scenario that within the limitations of the demo itself could be traversed and that, indeed, in many cases will present clearly recycled material from the Yakuza series (including the same designs of places like the Club Sega recreational rooms, for example). Something not necessarily bad, at all, although … I do not know, in my opinion, it would not have been more to place this saga in any other Japanese district of those same characteristics to bring renewed airs to this new IP. The structure of the game, missing more, will follow once again close the wake followed by the franchise starring Kazuma Kiryu and will be tremendously diverse. The combats, without going any further, will be quite frequent, battles that I liked because I have found them even more dynamic and striking than those lived so many times in Yakuza. This is due to the skill shown by Takayuki Yagami in the art of adopting two different styles that in the version that I tried could be alternated at any time by clicking on the digital crosshead. Both one and the other allowed the protagonist to perform a wide range of actions and movements, as well as materialize incredibly flashy and lethal combos as well as special attacks called … Heat! What is it? Well, these movements will significantly harm the poor wretches who suffer them, being variable and contextual depending on the weapon or object that Yagumi carries in their hands and, also, the position and situation of the opponents themselves in the scenario. Fight, explore and do your detective job! The combats will be very colourful, and we can alternate between two different fighting styles. 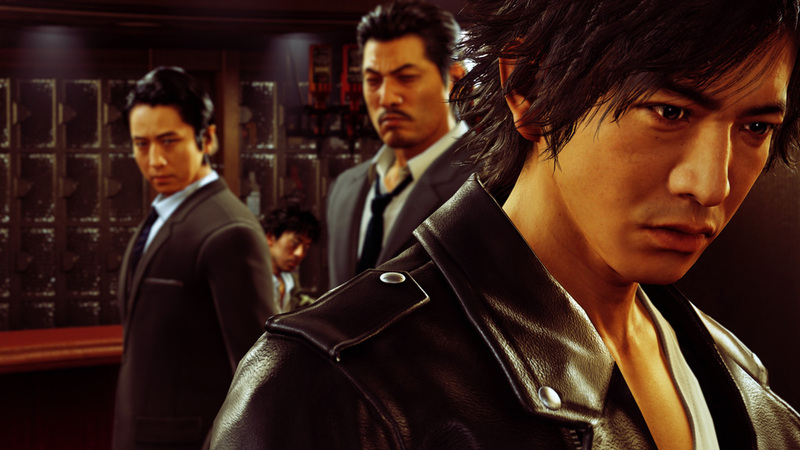 The free exploration (within a context) of the sets will also be part of the gameplay, as well as the possibility of participating in some mini-games or improving the skills of the protagonist in the corresponding interface, very different in this case to the one reflected in the Yakuza saga. A compendium of elements already lived in the Sega above series … to which other new mechanics will be added. Moreover, several of the most interesting will have to do with Yagami’s own profession. Indeed, as a private detective, you will have to use a sketch to spy on and identify a possible suspect more than once. Moreover, for that, he will use a scanner, a tool that will allow him to identify the main factors and features of the type in question. Stealth also has its role, and frequently you will have to follow specific characters undetected us can use different toppings to go unnoticed. There will also be questioning suspects, a facet that I could not prove because it was not part of the demo but I hope it is well integrated and does not end up being too cumbersome, thus breaking the global dynamism that Project JUDGE will give us. To make matters more complicated, it will also be necessary to take and use photographs that will serve as irrefutable evidence in certain contexts, use drones, dialogue with secondary characters (I bet that they will do it in English, although it is not confirmed), enter Poppo stores and restaurants of all kinds to eat and buy different items, participate in chases on foot in which there will be overcoming brief scenes of QTE … A varied gameplay that I am looking forward to enjoy in all its extension. On the other hand, technically the Dragon Engine will once again demonstrate its great potential, allowing us to show very detailed environments full of people wandering from one place to another. The recreation of the protagonists also seemed magnificent, rising more if possible the quality bar during the cinematic scenes. The only thing that did not convince me at all was related to the animations of the protagonist. 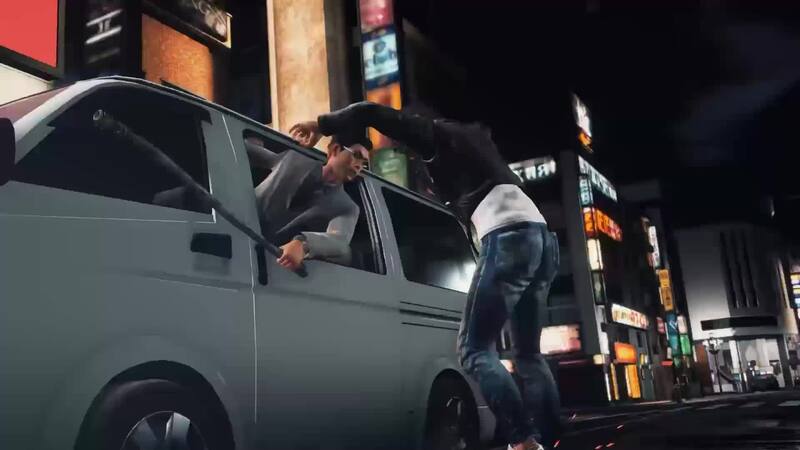 And, once again, not because their movements were out of step or rough, on the contrary, but because some of these animations (like, for example, the one that took place after colliding with a secondary character in the middle of a race) were clearly recycled from Yakuza. But come on, in any case, Sega has in his hand to give a twist to a formula of winning the game as is embodied in the Yakuza franchise, one of the best value in the company by the press and the general public. 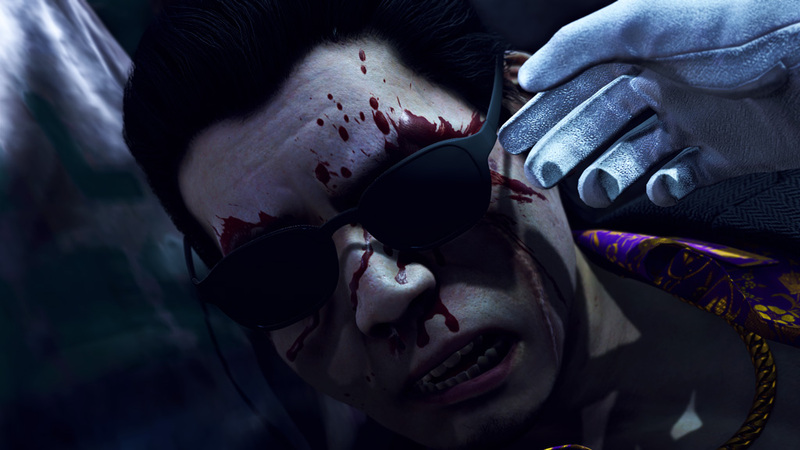 I just hope he ends up enjoying his own personality and becomes an alternative to the story lived by Kazuma Kiryu, and not as a “simple” clone.